This episode is going up a day early because I'm going to be on a plane when the normal episode would be released. Enjoy! 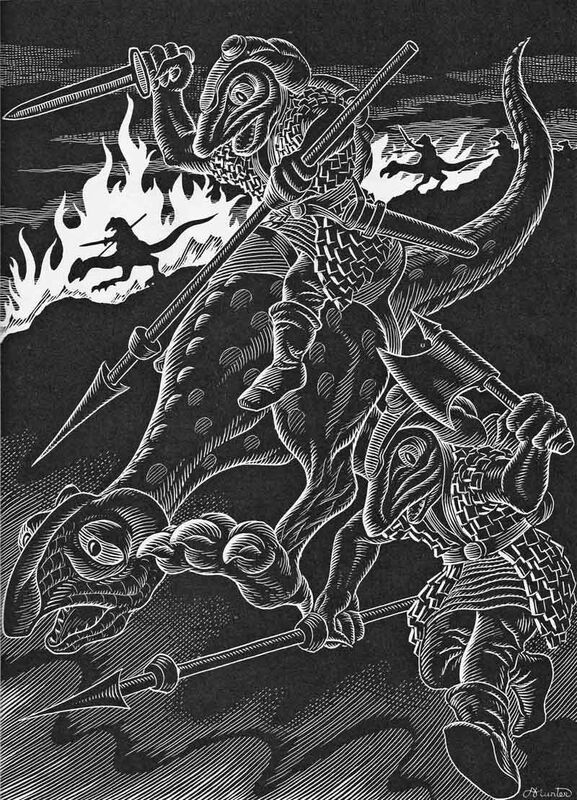 This kind of thing is why I think you should order your own copy of the Fiend Folio if you don't have one!